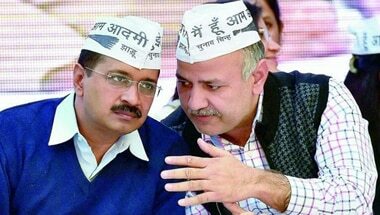 Stories Unscene writes to Arvind Kejriwal on free water, free Wi-Fi, contract labour reform, corruption, full statehood, stability, and his dream of political revolution. 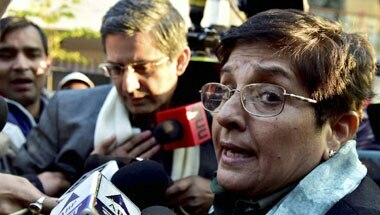 Kiran Bedi writes an open letter to Delhi, advocates no free lunch. Here's how she might be trolled by supporters of different political leaders. Days after losing the Delhi elections to AAP, BJP CM candidate lists her anguish in an open letter. Today, when a single mobile phone can improve the memory of a voter, it is getting tough to escape the debris of broken promises. The party's future, like the trajectory of a spaceship, is marked by innumerable uncertainties and there can be many pitfalls. 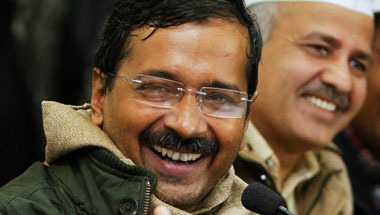 Arvind Kejriwal sang a prayer the first time he took the oath of office. He repeated it today, with not a care in the world. Someone has to critique what the Delhi government wants to do. Otherwise, they can, especially with so many first time legislators, make some serious mistakes. Voters judged the two alternatives and picked the one they thought would help improve their lives. What made Modi fall off the chair when he met Kejriwal and Sisodia? 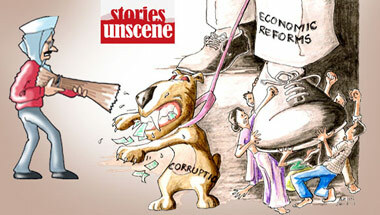 Our cartoonist sketches the landscape of Indian politics with his wicked pen. 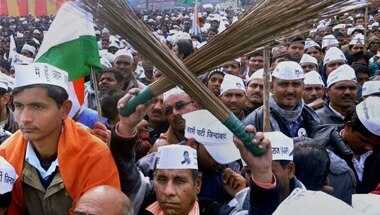 The Aam Aadmi Party used Facebook as a social listening tool and rapidly adjusted its campaign messages and outreach.